The good King Rene' built this. View the entire set. 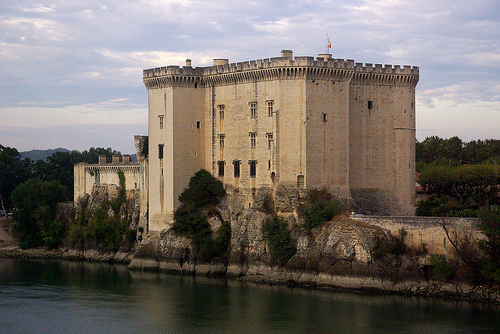 Ajouter un commentaire sur "Good King René Castle in Tarascon"